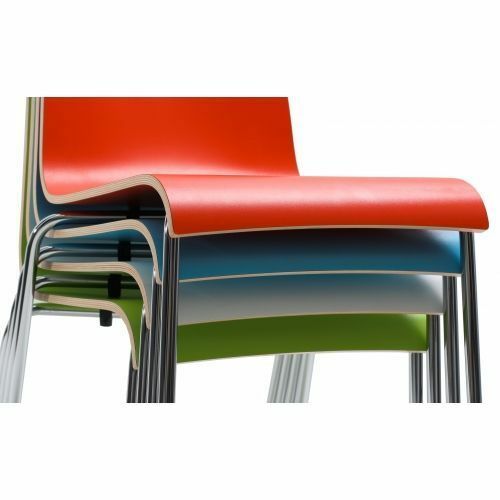 Brightly coloured contemporary seating with a single 12mm thick plywood shell and covered in a high-pressure laminate in a choice of five colours. Available from stock for a 7-10 day lead time. 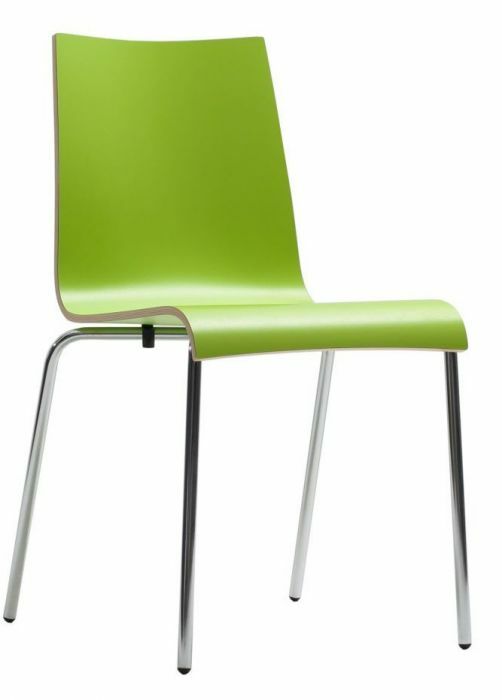 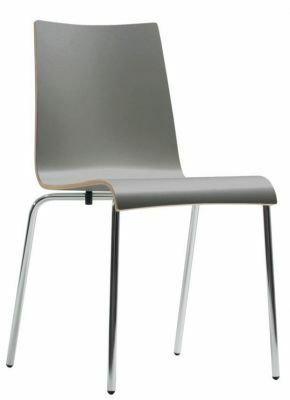 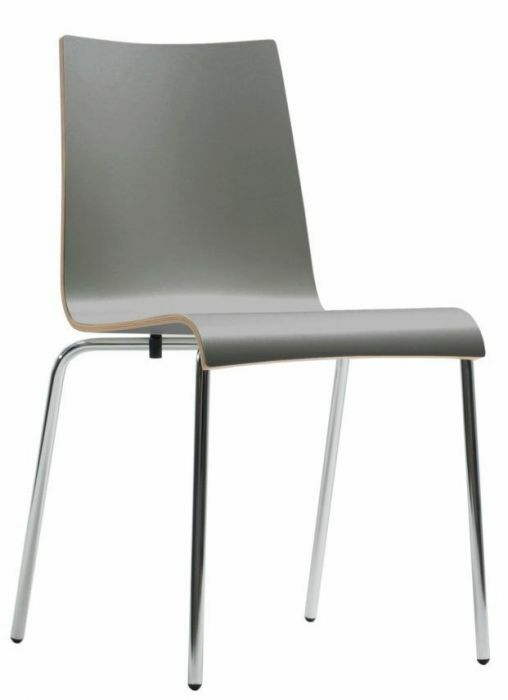 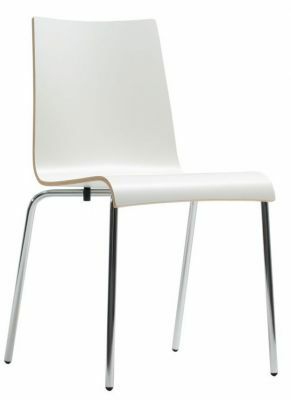 Stunning design laminate chair with a carefully moulded colour shell. 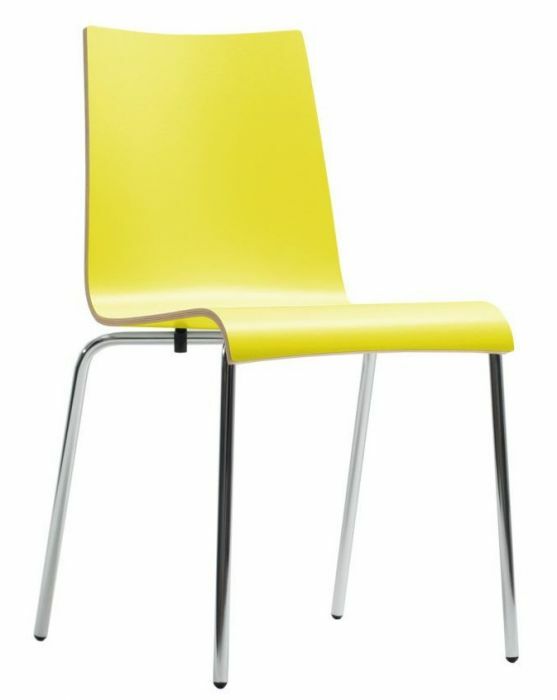 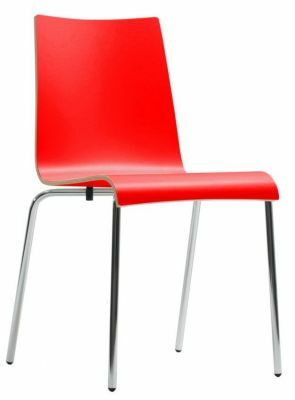 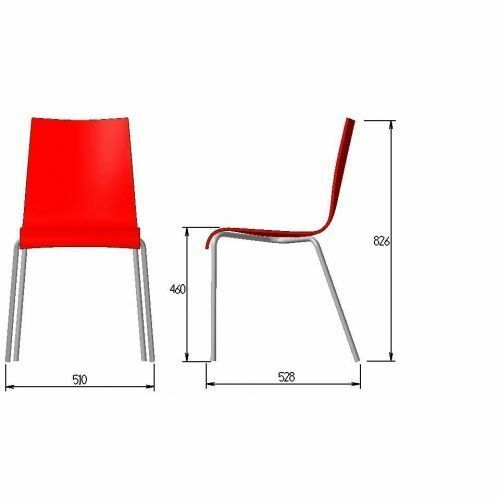 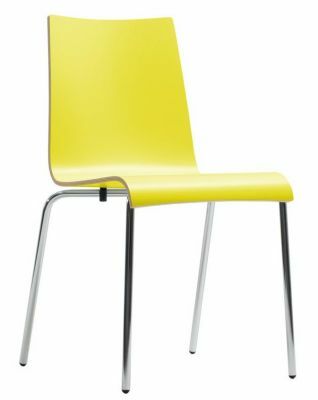 The chair itself can cope with high volume use, therefore very suitable for a number of commercial businesses. 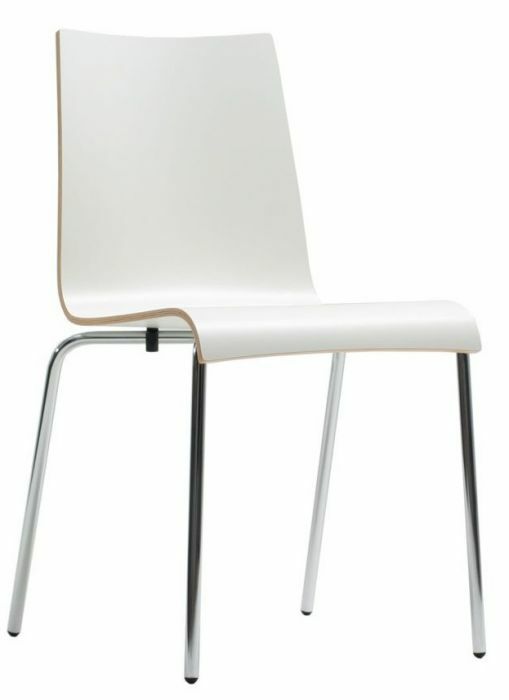 Free mainland UK delivery.